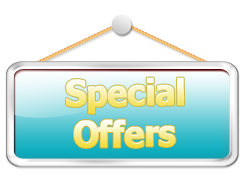 Are you looking for high quality carpet cleaning or area rug cleaning and live in or around Fort Collins, Colorado? You’ve come to the right place! Service Master of Ft. Collins provides Fort Collins and Loveland with carpet cleaning. 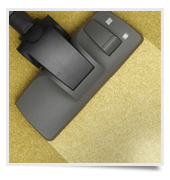 We provide both residential carpet cleaning and commercial carpet cleaning. If you are interested in getting carpet cleaning and live in the Fort Collins area you need to be aware of several things. Our Fort Collins carpet cleaning service has the following standards. We do not have hidden chargers with our carpet cleaning or area rug cleaning. We only hire and have on staff professionally trained technicians, not just someone who walked in off the street yesterday. Our Fort Collins carpet cleaning technicians are fully insured so you can have peace of mind that if the unthinkable happens, you are protected! We are locally owned and operated, and are active in the community! – You are not just hiring a company to do carpet cleaning in Fort Collins, you are hiring a family member of the Fort Collins community! 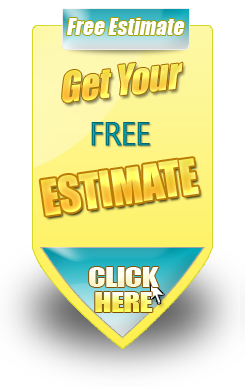 We will provide you a free estimate without pressure, hassle, or obligation! There are many different types of chemicals and procedures that can take place when doing carpet cleaning and area rug cleaning. Service Master of Ft. Collins will take time to answer your questions and to make sure you are getting the right type of Fort Collins carpet cleaning results you need! Contact us at (970) 484-0588 today if you need Fort Collins carpet cleaning! "The ServiceMaster employees are very professional,extremely knowledgeable, polite and prompt. I have a very busy schedule and ServiceMaster employees responded to me immediately, addressed any questions or concerns that I had to my satisfaction and most important of all, they are trustworthy to be in my house even when I can not be there." March 18, 2011 - Rated 10 out of 10 by N.G.